What’s the Best Way to Use a Heart-Rate Monitor? To make the most of your heart-rate monitor, you should know your lactate threshold (LT) heart rate, the intensity at which your body produces lactic acid faster than your body can clear it. 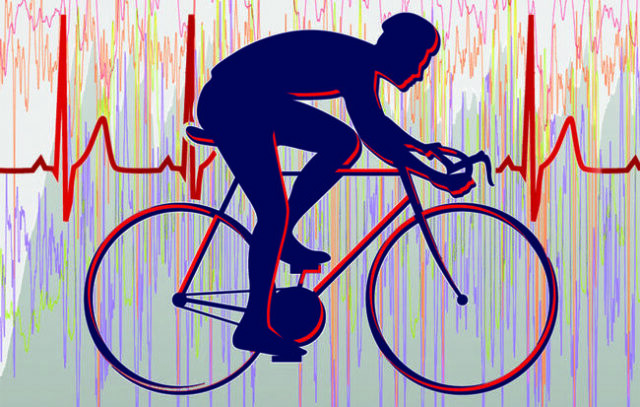 The most accurate way to find your heart rate zones is to perform a LT or VO2 max test at an accredited lab. Once your five training zones have been calculated, you can improve various components of your cycling by training in each zone (see below) and following a structured coaching plan.